Holla riders is a smart and very easy to use Airport taxi transfer system for the general public of Coventry, Leamington spa, Warwick, Kenilworth, Rugby, Wellesbourne, Bedworth, Whether you need a taxi pickup to Heathrow Airport at 3am. Or if would like to plan your Journey in Advance. Holla taxis has an airport taxi driver ready for you. We provide safe & friendly taxis & drivers along with affordability and convenience with Holla taxis. Our vehicles are clean, well maintained and make sure that your driver is on time. You are just a few clicks away to get to where your heading. Open the app and book a taxi in Coventry, Leamington spa, Warwick, Nuneaton, Bedworth, or Stratford upon avon and your driver will be with you! Also book your Airpot taxi in advance. 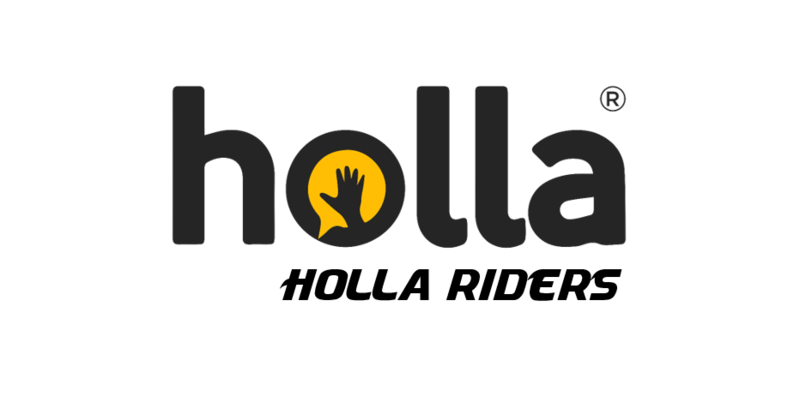 Holla taxis will be Available soon on Google Play for Android, iOS.